The following are various web applications I have worked on in the past. 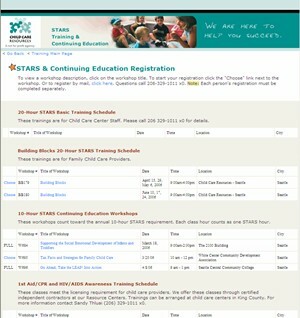 Note that I am not a graphic designer, and have primarily focused on the technical programming aspects of these sites. The visuals have usually been designed by a dedicated web/graphic designer. 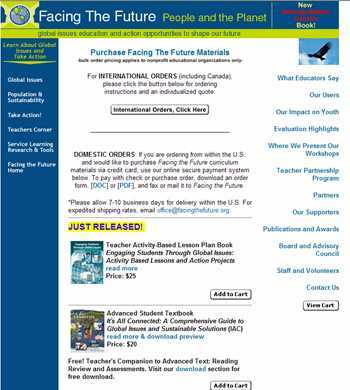 The first phase of this project added ASP.Net code to an existing website to track curriculum purchases from the website into their organizational database (SQL Server). Phase 2 of this project involved migrating to a new website using DotNetNuke, an open source content management system, built on the ASP.Net framework. Custom searching based off content in the database was added, as well as tracking user downloads of sample and free material. 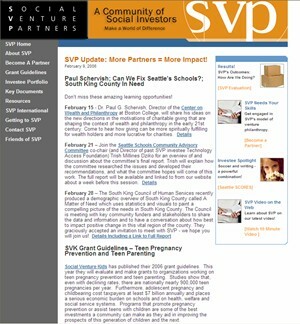 An ASP.Net web application using a SQL Server database, used for tracking student enrollment in Seattle SCORES after-school programs. It tracked students, parents, coaches, teams, and student attendance. A website built with Microsoft Frontpage, for a community swimming pool and tennis club. 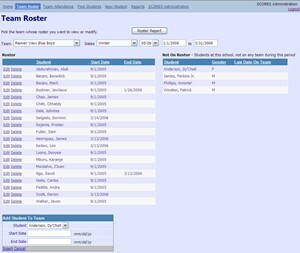 Used to present membership information, roster, calendar, forms, and news. An ASP.Net 1.0 web application using a SQL Server backend database. It kept track of students, teachers, classes, grade book scores, and the tracking of WASL Evidence of Learning performance indicators per student. 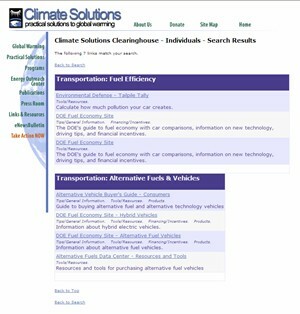 search for cataloged links in their Solutions Clearinghouse database. 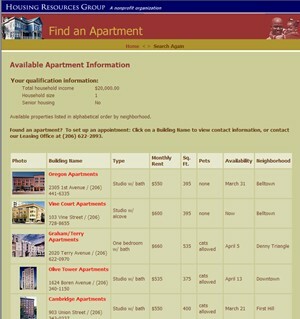 An ASP.Net 2.0 web application using a SQL Server backend database, used to track all open vacancies in the apartments HRG owns and manages. The web site allows users to fill out their requirements and qualifications, and then displays the current vacancies that the user qualifies for. Searches can be saved for future visits to the website, so the user doesn’t have to provide all of their search information again. An ASP Classic web application using a SQL Server backend database. 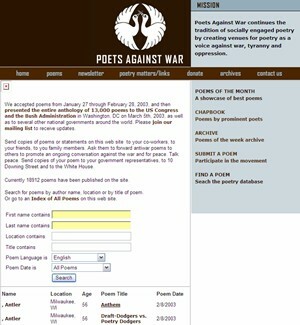 It provides a library of over 20,000 poems submitted by users. The website provided an administration facility to allow editors to review and publish submissions. 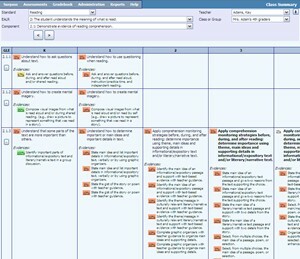 Public users could use the site to search for poems by multiple criteria. An ASP Classic web application using a SQL Server backend database, used to allow online class registration and payment (through Authorize.net). 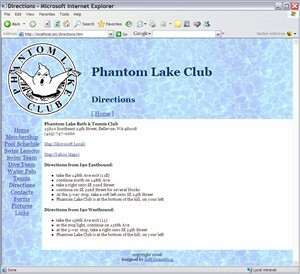 An ASP Classic web application using a Microsoft Access backend database, to provide a dynamic website / content management system, for displaying volunteer jobs postings, events, and news articles.